Central Sarasota is located in Sarasota County, Florida. It is located north of Osprey and Siesta Key and located about 15 miles south of Bradenton. It is home to great golfing, shopping and dining. It is also located next to several beaches including the Siesta Key Beach, and the North Lido Beach Park. Myakka River State Park is located about 15 miles from Central Sarasota. It is one of the oldest and largest state parks. It offers fishing, boating, canoeing, and kayaking as well as camping and cabin logs. Spend the day kayaking through the Sarasota Bay or head to one of the local parks for picnicking, playgrounds, sports fields and more. Future homeowners of Central Sarasota purchase a condo or townhouse with one to three bedrooms with lake and golf views. Screened balconies, soaring ceilings, granite counters, stainless appliances, new carpets and lots of storage are available. 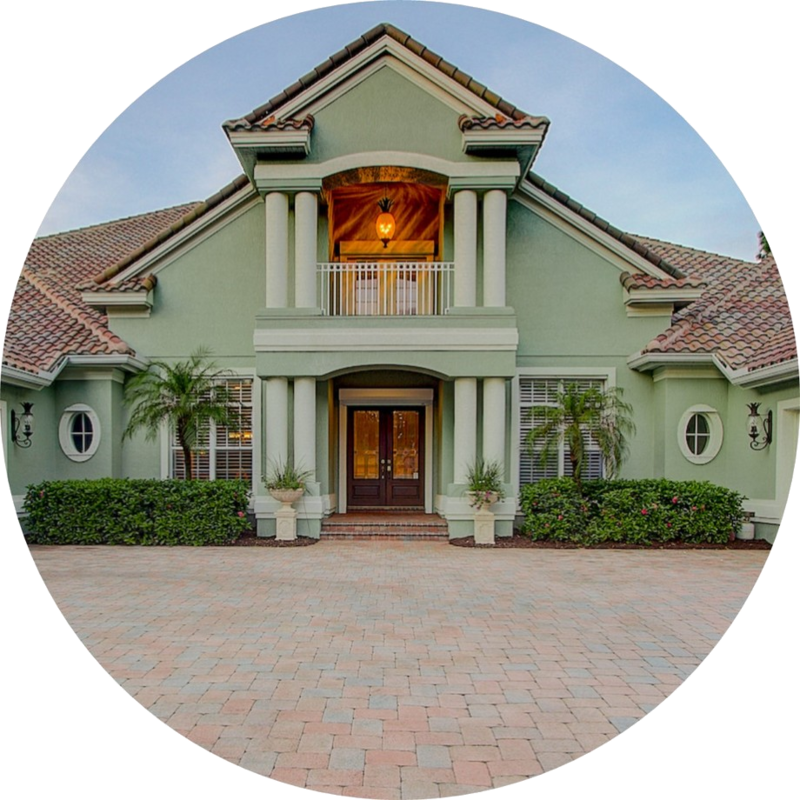 These beautiful maintenance-free home provide buyers the opportunities plenty of time to go out and explore all Florida has to offer. 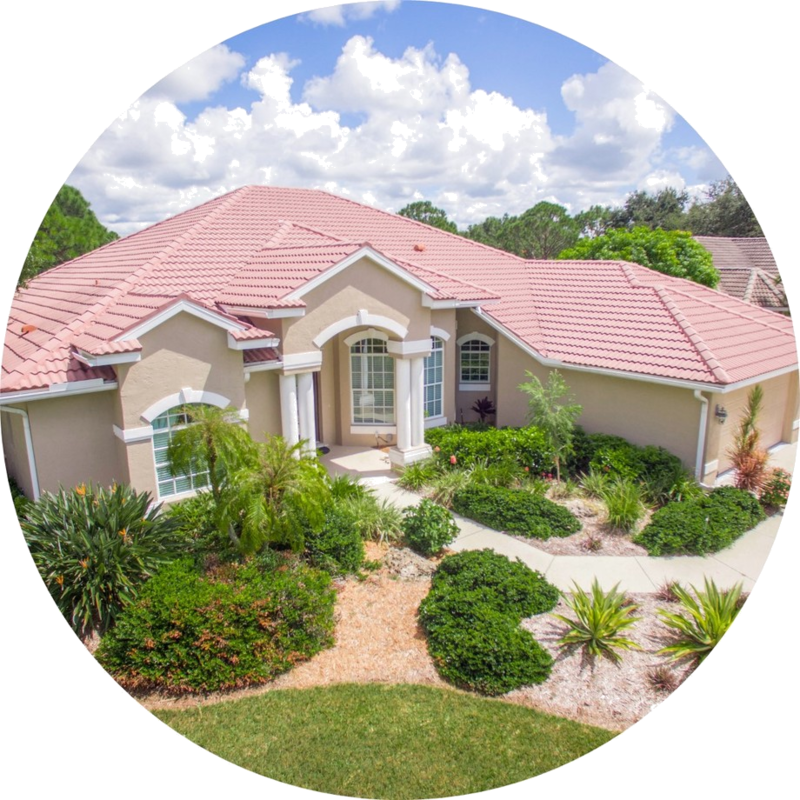 Central Sarasota also offers homes with three to five bedrooms up to 3,800 square feet. Screened front and back porches, open floor plans, spacious master suites, fresh paint, granite counters, cherry wood cabinetry and laminate hardwood floors are just a few of the options to choose from when finding your dream home. Students of Central Sarasota can enroll in one of the schools located in the Sarasota County School District. 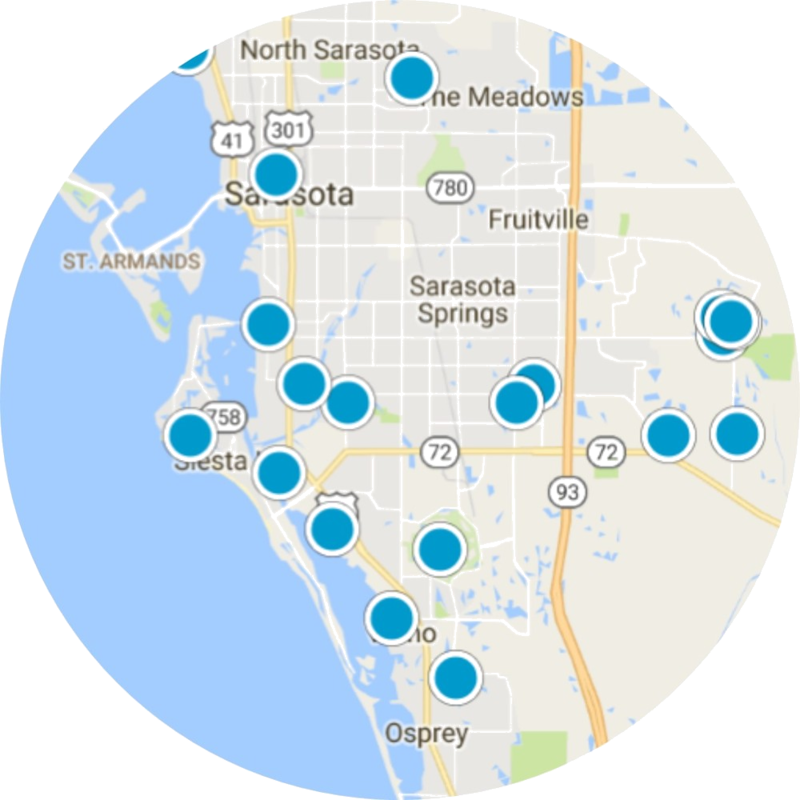 If you are interested in calling Central Sarasota, Florida your home, please contact us today.